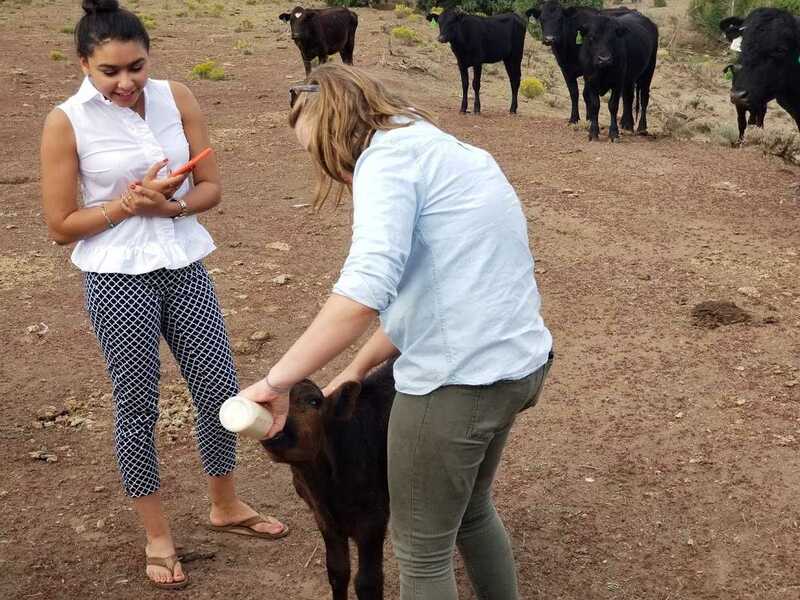 Students were able to move beyond the classroom to experience first hand the beauty, the challenges and life in the Navajo nation. Professor Dave Dzurec, Ph.D., conducted a summer course on Navajo history and law in the Navajo nation this summer. Here is what he has to say about his course and the benefits of summer courses. Summer courses offer both faculty and students an opportunity to focus on a single course over a very short period of time (while the semester usually runs about fifteen weeks, summer courses usually last only about four weeks). It offers an opportunity to focus on a single topic (and possibly get caught up or even ahead on credits). 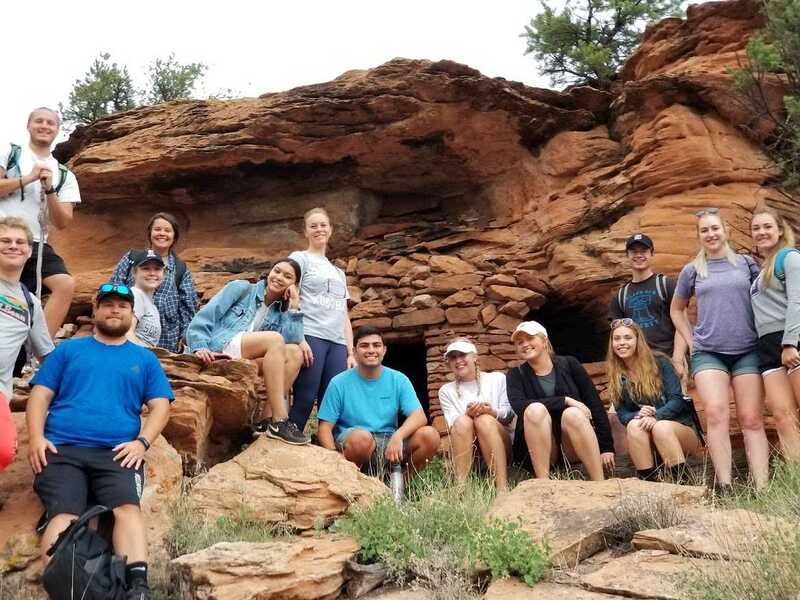 In the case of our Navajo History course (technically HIST 284: Navajo History and Law), this summer we had the opportunity to travel to the Navajo Nation in northeastern Arizona. We flew into Phoenix and drove the five hours north to Window Rock, the capital of the Navajo Nation. While there we met with representatives from all three branches of the Navajo government (visiting the legislative “Council Chambers”, the office of the President, and a former supreme court justice). 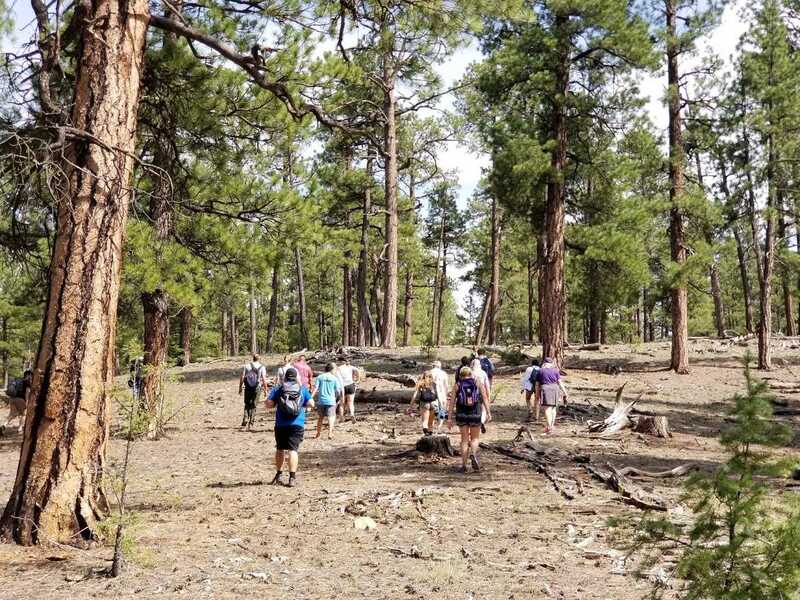 We also had the chance to visit a ranch run by a Navajo family, St. Michael’s Indian school (founded by St. Katherine Drexel in 1902), Anasazi ruins, the winter and summer camp of the Yazzie family, and both Canyon DeShelly and the Grand Canyon. 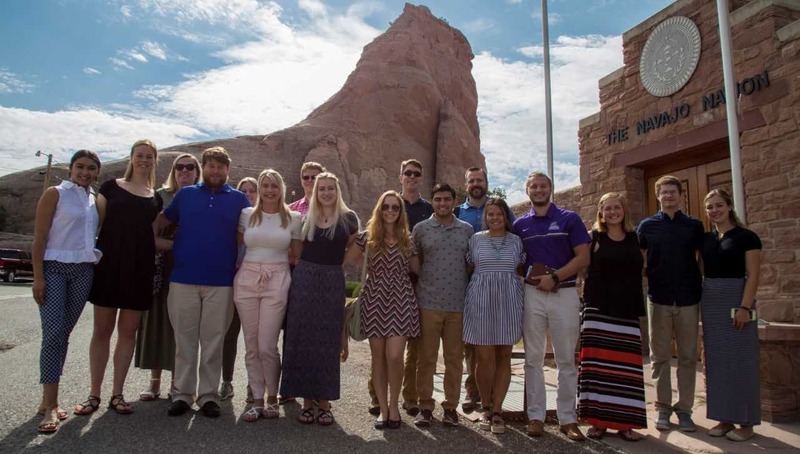 In traveling to the Navajo nation, students were able to move beyond the classroom to experience first hand the beauty, the challenges and life in the Navajo nation. 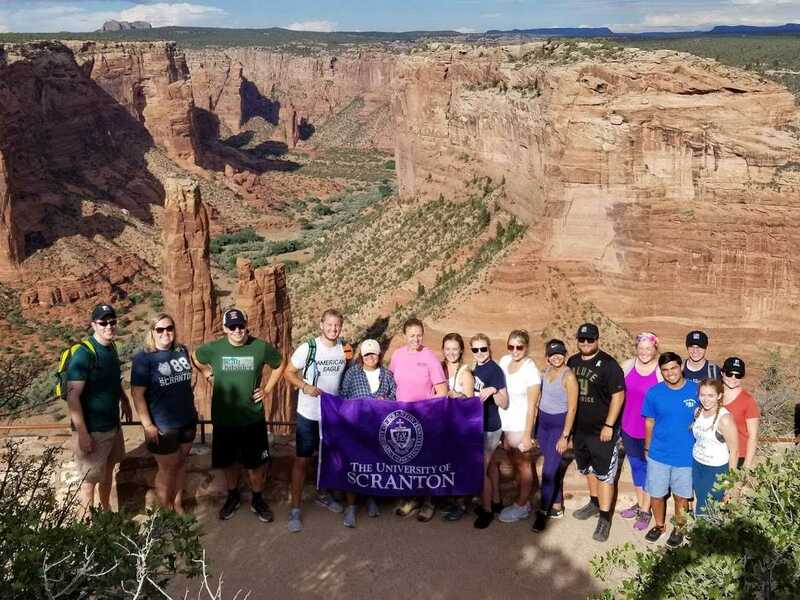 The 14 University of Scranton students spent a week traveling through the region and developed a better sense of the history and lives of the Navajo people. We were also fortunate to be able to visit an exhibition presented jointly by the Navajo museum and the National Archives (of the United States) on the Treaty of 1868 which officially recognized the right of the Navajo people to remain on their ancestral land following the tragedy of the “long walk” which had displaced many of the Navajo people in 1864 forcing them out of their traditional homes. While a summer course in its shortened format can be intense, the opportunity to experience the topic under consideration first hand, to meet with members of the Navajo nation and listen to their stories, to gain a better understanding of the geographic and vast nature of the Navajo lands provided for an understanding that could not have been achieved in any other way. Read more and see more photos on the History Department Blog. 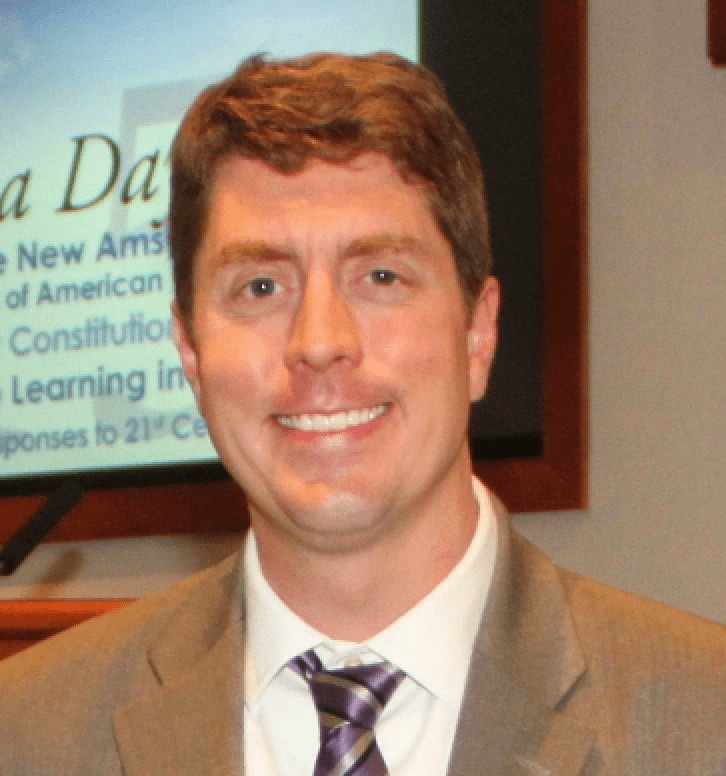 David Dzurec, Ph.D., is a faculty member in the History Department. 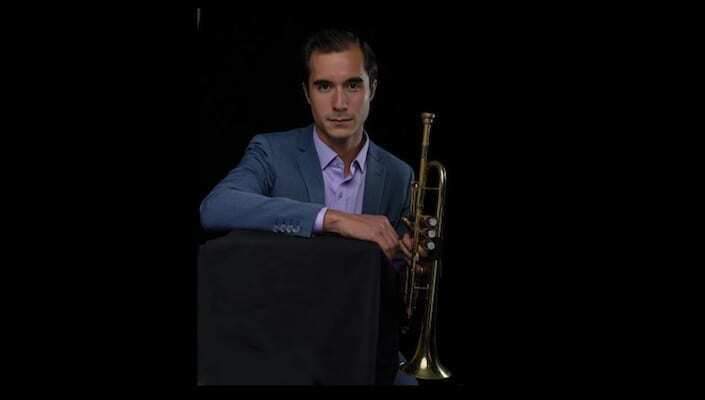 The 36th World Premiere Composition Series Concert on May 4 will feature two new works by Alex Nguyen.